For our September’s selection, we’re going to be reading Look Back in Anger John Osborne. 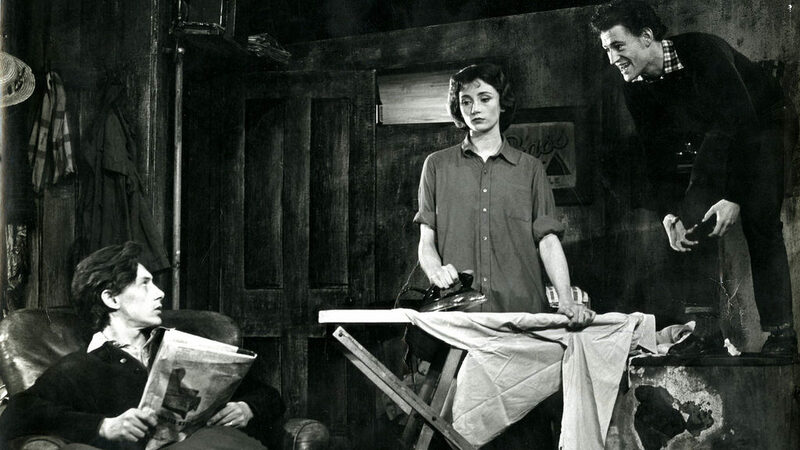 Look Back in Anger is one of the big guns when it comes to British plays. Written in the 1950’s, it makes a strong comment on post-war Britain and marked a change in the direction of theatre at the time. It was also made into a popular film. This is one of those plays that can be overlooked between the ‘classics’ and ‘contemporaries’ but every time you revisit it, you remember why it’s important. We’re really looking forward to the discussion that this one provokes.